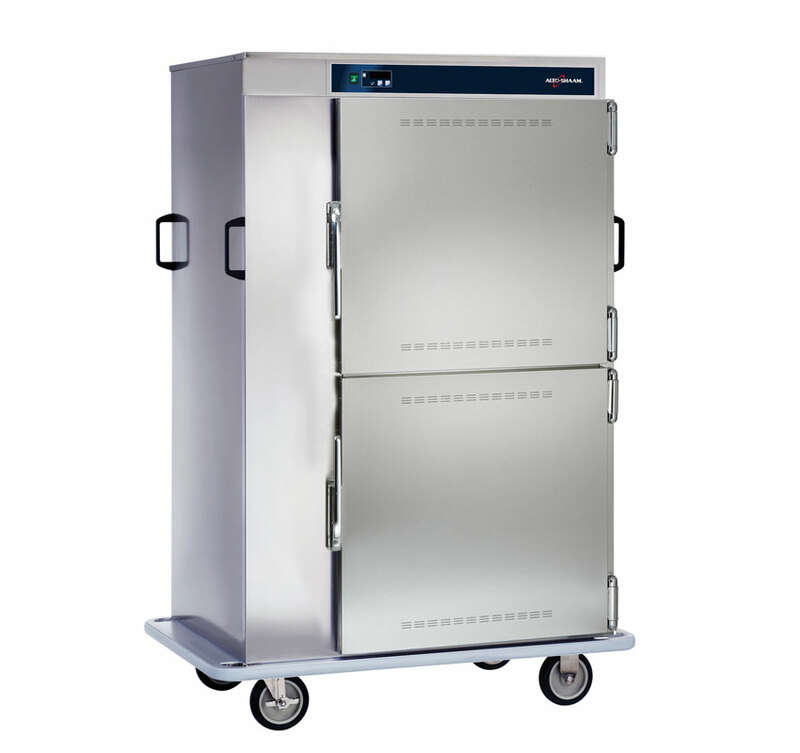 Whether on site or off premise, plated function or buffet, Alto-Shaam Mobile Halo Heat® Banquet Carts are built to handle your most challenging events. 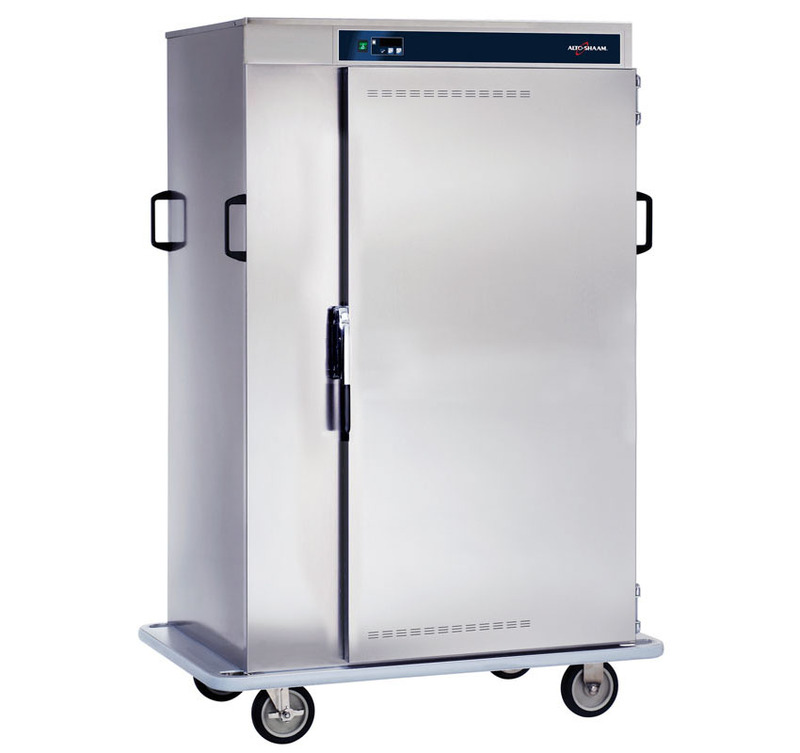 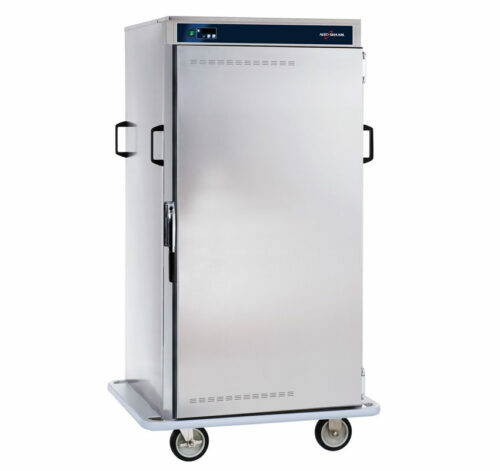 With heavy duty construction, dense thermal insulation, and top-mounted controls, our heated banquet carts are built to work the same long, tough hours you do. 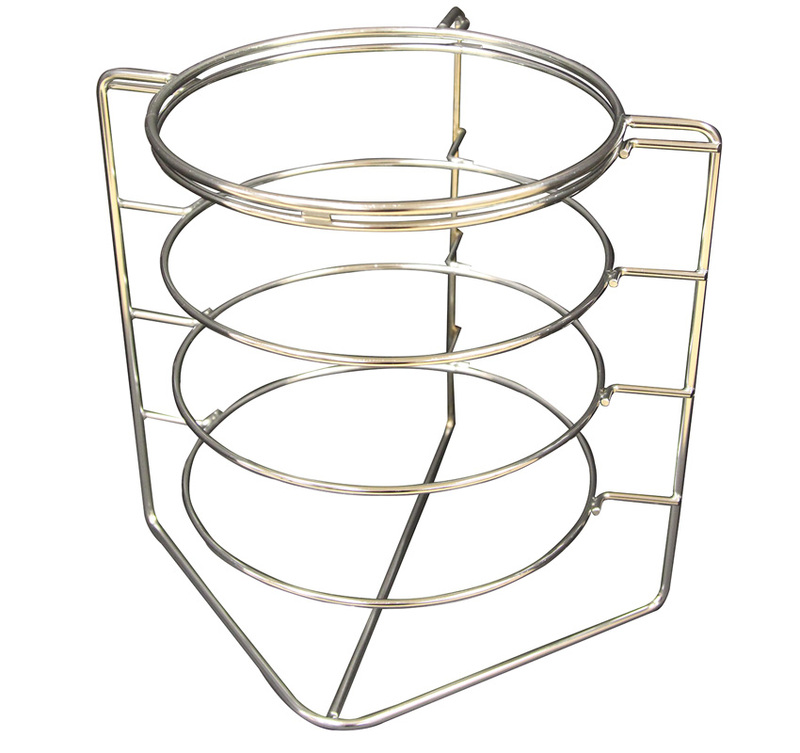 Designed to adapt to any type of banquet holding: covered plates, covered or uncovered plate carriers, trays for banquet service and additional shelves for full-size and half-size pans (gastronorm). 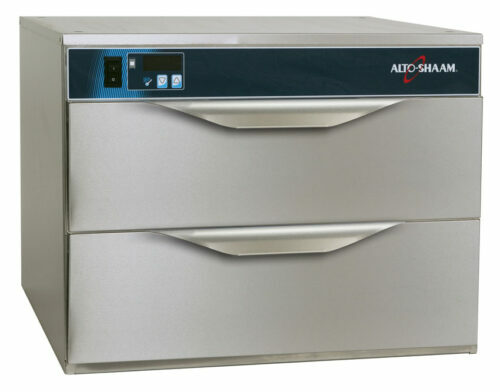 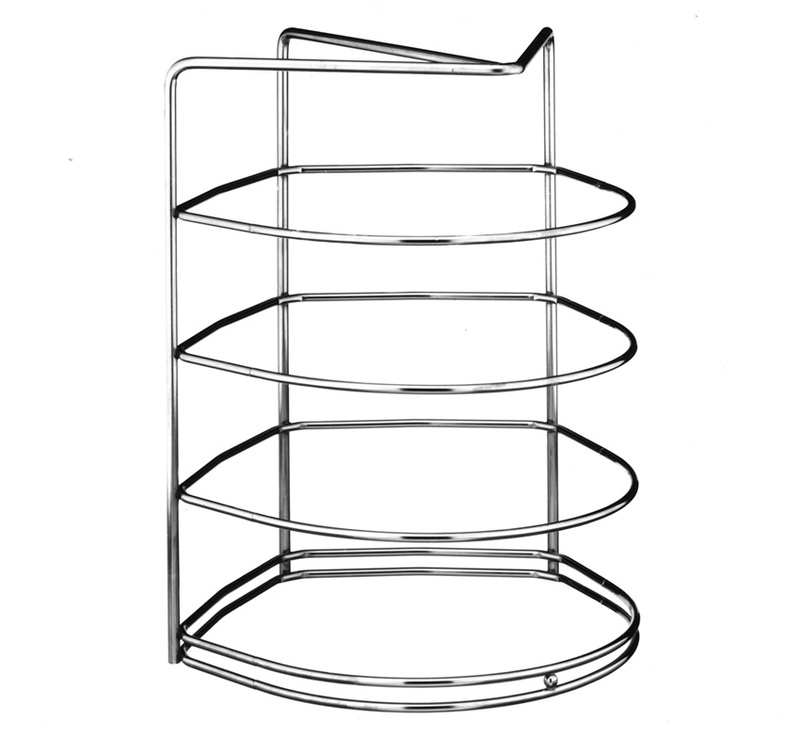 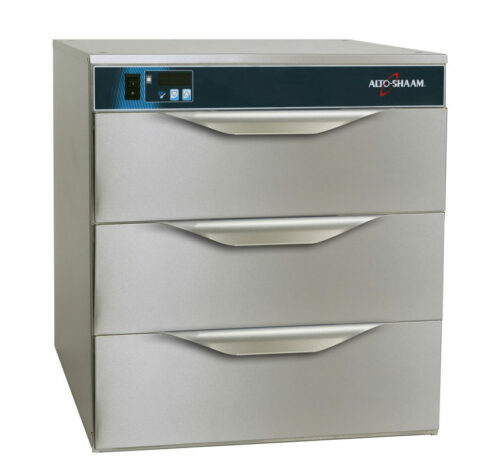 Capacity – 128 plates (10 inches in diameter) with covers. 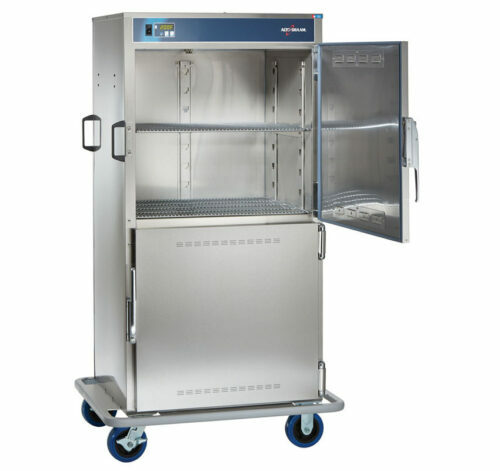 Other pan and plate capacities depend on optional rack use. See spec sheet for details. Temperature held in transport – Superior insulation ensures the cavity will only lose 2ºF (1.1ºC) for every 45 minutes it is held without power, provided the door remains closed.